Statistics shows :Stand up for weight loss could be a good thing. How long do you stay sitting during a day?I hope this study could fit you. When you put all the available scientific evidence together, standing accounts for more calories burned than sitting. 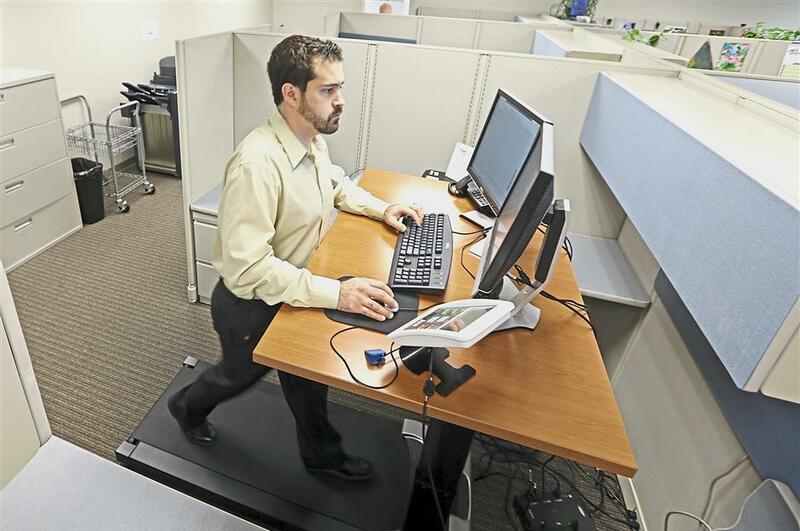 — AP March 21, 2018, Fitness, Health STANDING instead of sitting for six hours a day could help people lose weight over the long term, according to a Mayo Clinic study published in the European Journal of Preventive Cardiology. In recent years, sedentary behavior, such as sitting, has been blamed for contributing to the obesity epidemic, cardiovascular disease, and diabetes, says Dr. Francisco Lopez-Jimenez, senior author and chair of preventive cardiology at Mayo Clinic in the United States. Population-based studies report that in the US, adults sit more than seven hours a day. The range of European countries is 3.2 to 6.8 hours of daily sitting time.